I'm a makeup lover. I don't have enough even though I start to see same shades of blushes added to my dresser. 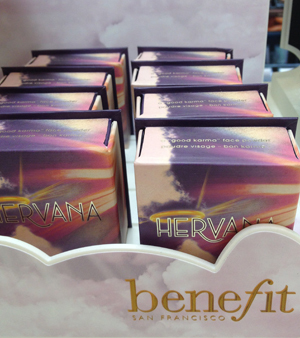 Going back two years ago, Benefit launched "Hervana", a very beautiful pinky peach blush which looks awesome on a yellow undertone. 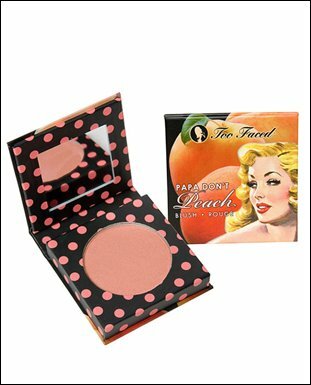 I was impressed but thinking, my "Papa don't peach" by Too Faced is similar and gave such a great radiance throughout the day without screaming shiny. I'm so in love with Papa don't peach and always have it in my makeup bag. It's such an easy blended color and it goes with my yellow under tone. Comparing Hervana with Papa don’t peach. Hervana shows more pink on my undertone. This color in a day light reminds me of Mistinguette by Nars. Love the peachy pink-ish blush even when it’s a darker lighting. This color is so great for a smokey eyes makeup. 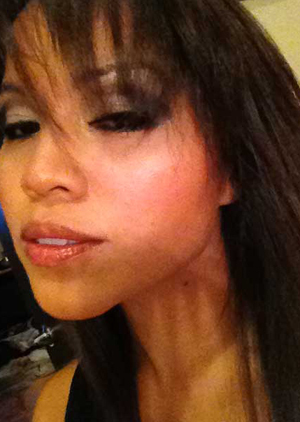 It can be toned down for a natural look so the eyes pop up.